A lot of people take paintings that they find at thrift stores and add stuff to them. 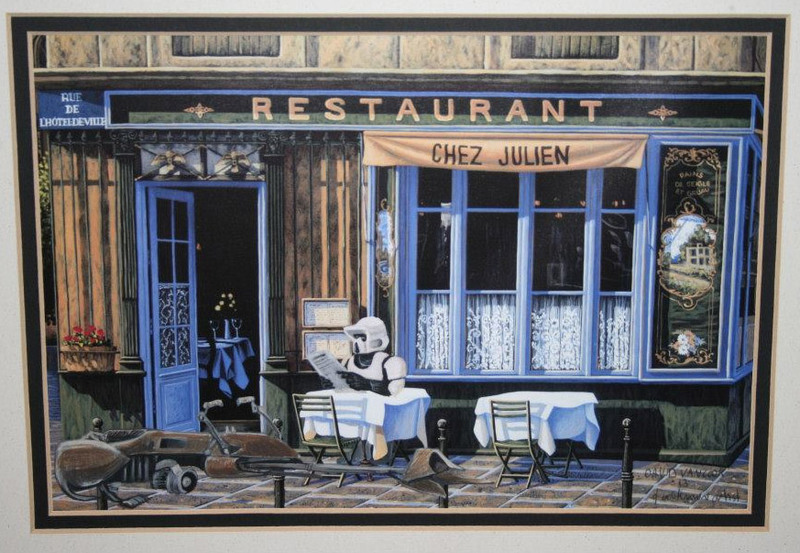 Some people even add Star Wars themes to these paintings, but Dave Vancook has a great eye for it. 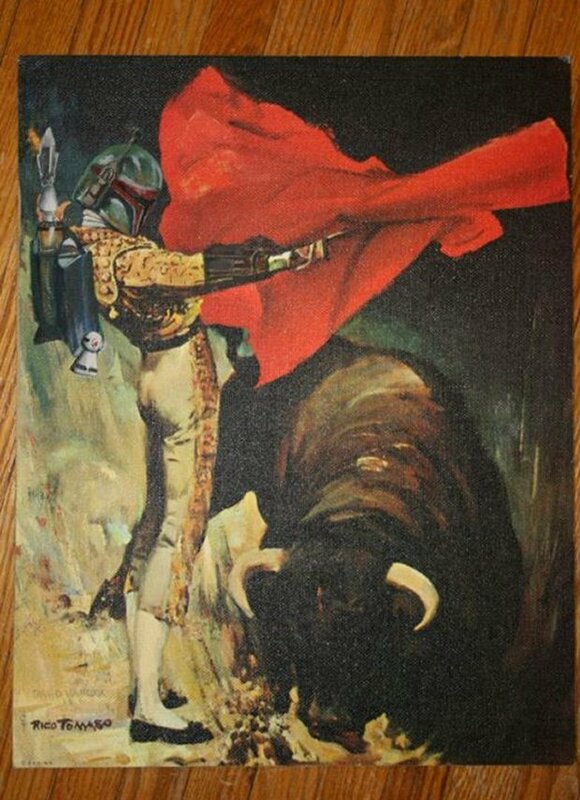 Boba Fett as a matador, facing off against a raging bull? 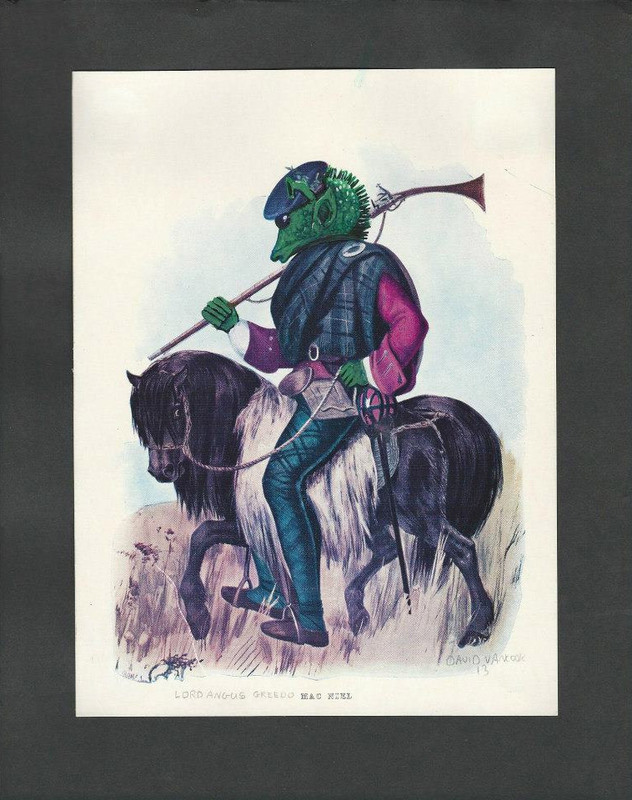 Greedo in Scottish attire, riding a pony? 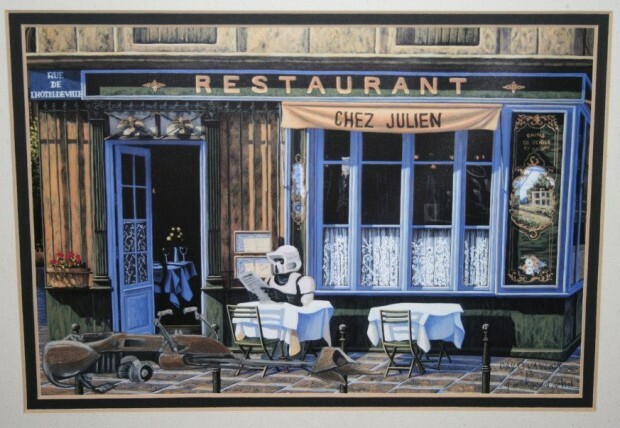 How about an Endor Scout trooper having lunch at a restaurant with his speeder bike parked in front? Check. Check. And check. 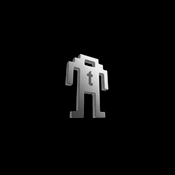 That is just some of Dave’s fantastically geeky work. I would love to hang these up in my home. I especially like the Boba Fett one. 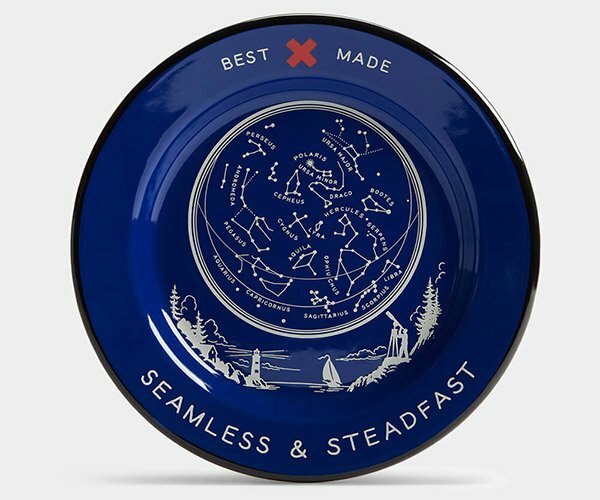 It’s classy and geeky.